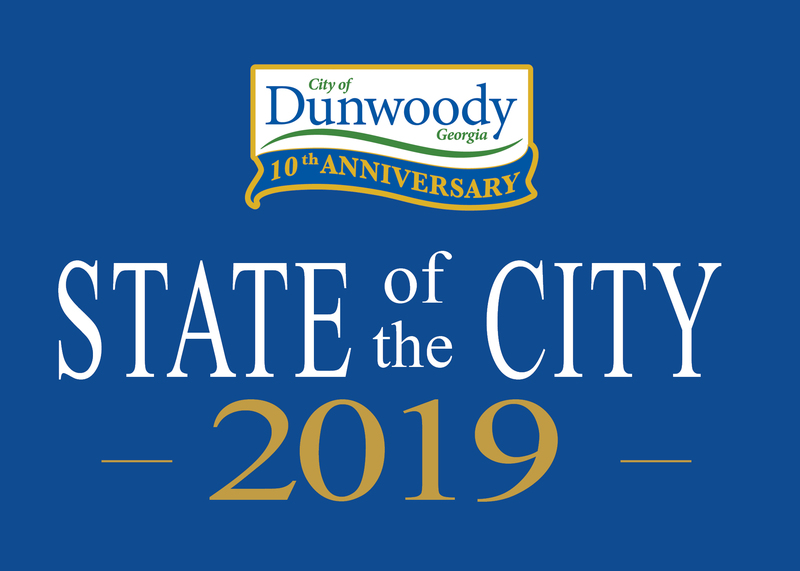 The City of Dunwoody will hold the 2019 State of the City on April 11 at the Crowne Plaza Ravinia. 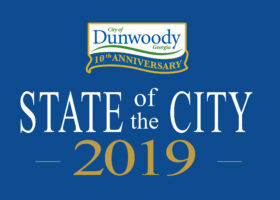 The 2019 Dunwoody State of the City will be held at 7 p.m. on Thursday, April 11th at the Crowne Plaza Ravinia, 4355 Ashford Dunwoody Road. This year’s event will be a special celebration of the City of Dunwoody’s 10th anniversary. The event is free and open to the public. It starts with a reception and hors d’oeuvres from 6:00 to 7:00 p.m. Guests are encouraged to RSVP by e-mailing stateofthecity@dunwoodyga.gov. VIP and Platinum Sponsors: Jacobs, Lowe Engineers, CRH, Inframark, Perimeter Community Improvement Districts and CPL. Gold Sponsors: Trammell Crow Company, GID Development, Discover Dunwoody, Interdev, State Farm, Residence Inn Marriott Atlanta Perimeter Center/Dunwoody and the Dunwoody Development Authority. 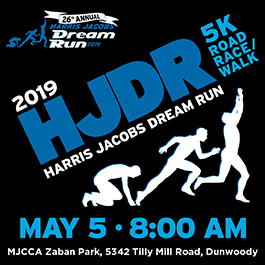 Silver Sponsors and Partners: SunTrust, Emory Saint Joseph’s Hospital, Coro Realty Advisors, KDC and the Dunwoody Crier. Parking at the Crowne Plaza Ravinia parking deck is complimentary.